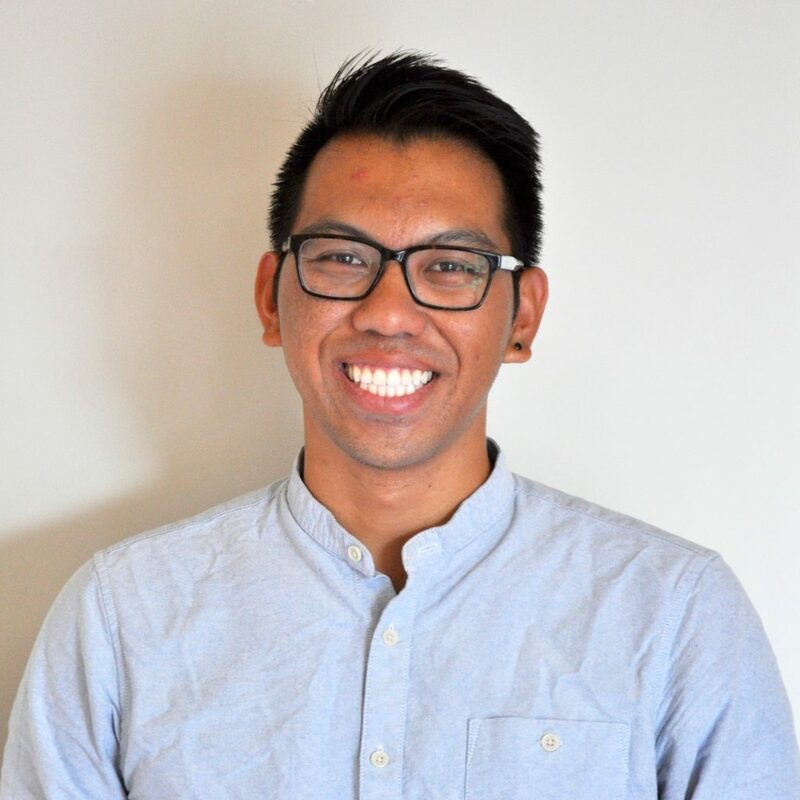 Matthew N. Bui researches the potential for, and obstacles to, social and political change through the use of communication and technology as tools for intervention. He is particularly interested in issues pertaining to diversity and empowerment within urban communities, and how national and international digital policies and initiatives can foster civic engagement and economic development. The son of immigrant parents, Matt has written, presented, and taught workshops on topics such as texting and conflict resolution, selfies and reciprocity, ethnic identity and narratives, civic engagement, and digital inclusion. Before Annenberg, Matt worked in non-profit marketing and volunteered as a mentor for emerging leaders, many of whom were also first-generation college students. He graduated with honors from UCLA, with a BA in Communications, and recently completed his MSc in Media and Communications at the London School of Economics and Political Science. Matt is greatly interested in utilizing this diverse array of experiences, theories, and methodologies to conduct research with social justice and interventionist aims, and political and policy implications. Through all of his work, Matt strives to give back to the community as a scholar, advocate, and activist. For more information, visit http://matthewnbui.com.